Welcome to Ananya, where we provide solutions that nurture and revitalise your body and mind, Providing massaged therapy on the North Shore of Auckland, we help our clients to relieve pain or simply unwind and achieve ultimate relaxation. Our authentic Thai Massages will keep your body supple, revitalised and toned – greatly reducing the likelihood of developing muscular or joint problems in the future. 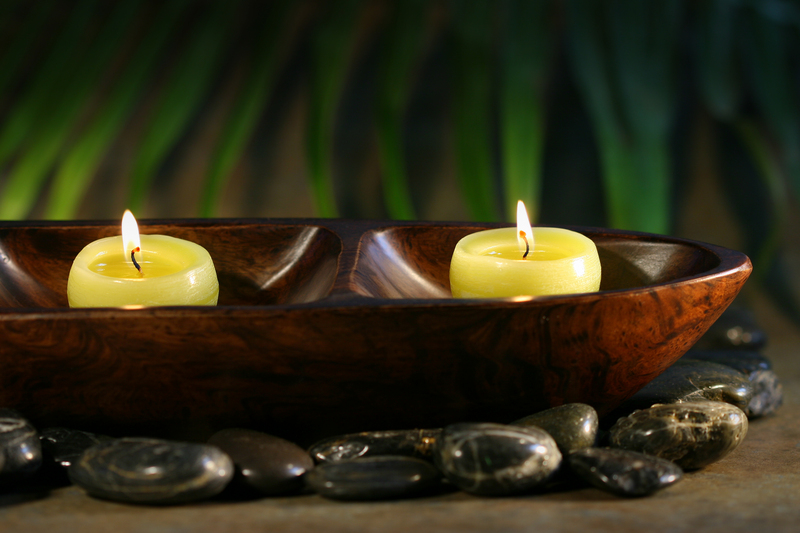 A healthy mind is equally as important as caring for one's body and Thai Massage nurtures the soul. Everything we do focus on a holistic approach to health that incorporates the mind, body and spirit. We offer every guest a total lifestyle transformation to achieve wellness and longevity with a range of health and wellness treatments, we also provide muscle relaxation to reduce and relieve injuries and to prevent future muscle problems and improvement of your life balance. The focus of our health and wellness practices is firmly on balancing as well as rejuvenating the Mind, Body and Spirit. All massage treatment practices can be custom designed to meet each guest's specific needs and requirements. We offer the double room that can accommodate you and your partner or a friend who would like to have a massage in the same room. For more information on our range of remedial therapies, or to make a booking with a massage therapist on the north shore of Auckland. Call today for book your next massage.